Zebras Stripes Perhaps Serve To Dazzle And Confuse Predators And Biting Insects, Or To Control The Animalâ€™s Body Heat. Because Each Individualâ€™s Stripes Are Unique, Their Stripes May Also Have A Social Purpose, Helping Zebras To Recognise One Other. Royalty-Vrije Foto, Plaatjes, Beelden En Stock Fotografie. Image 116144055. 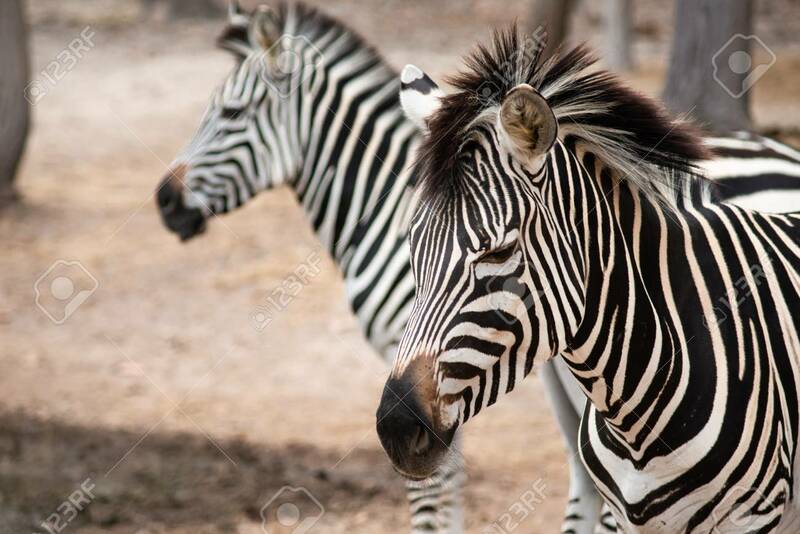 Stockfoto - Zebras stripes perhaps serve to dazzle and confuse predators and biting insects, or to control the animalâ€™s body heat. Because each individualâ€™s stripes are unique, their stripes may also have a social purpose, helping zebras to recognise one other. Zebras stripes perhaps serve to dazzle and confuse predators and biting insects, or to control the animalâ€™s body heat. Because each individualâ€™s stripes are unique, their stripes may also have a social purpose, helping zebras to recognise one other.